Saturday 22nd September marks Isle of Wight Day and to celebrate in style, there's lots going on! Saturday 22nd September marks the third annual Isle of Wight Day and to celebrate in style, there are plenty of events going on! 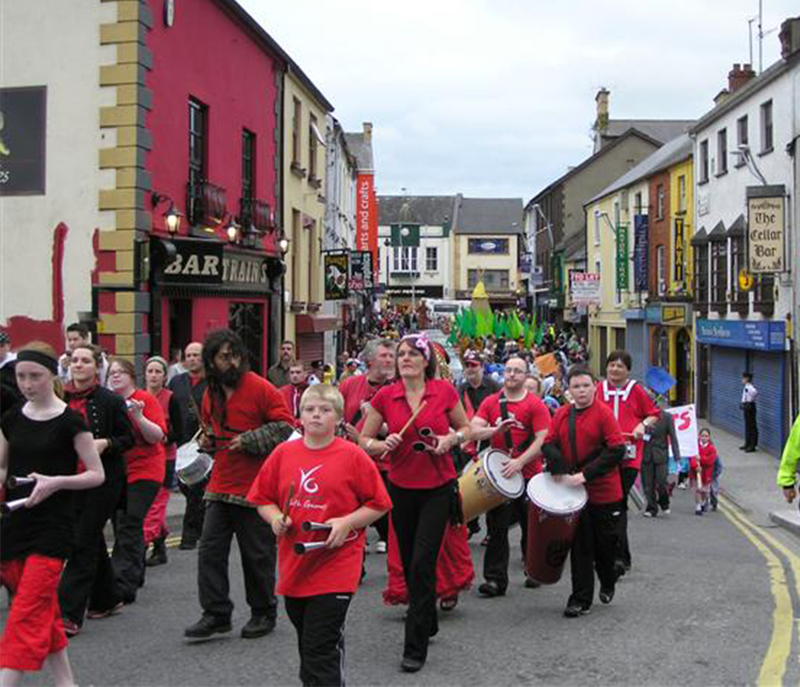 It’s been described as the Island’s very own “Red Nose Day”, where the whole community is encouraged to get involved by covering the island in bunting, holding an event, taking part in an event or just enjoying the day. To celebrate the event in style, the Island will be hosting a number of activities to help get the festivities in full swing. Over the weekend the Isle of Wight will host the UK’s longest ever coastline clean-up, covering beaches surrounding the whole island. On Saturday 22nd, 4pm-6pm our very own Whitecliff Bay is due to be cleaned of plastic waste and Nipper the crab who will be leading the clean-up parade over the weekend, is searching for hundreds of keen volunteers to help with the coastal clean-up. 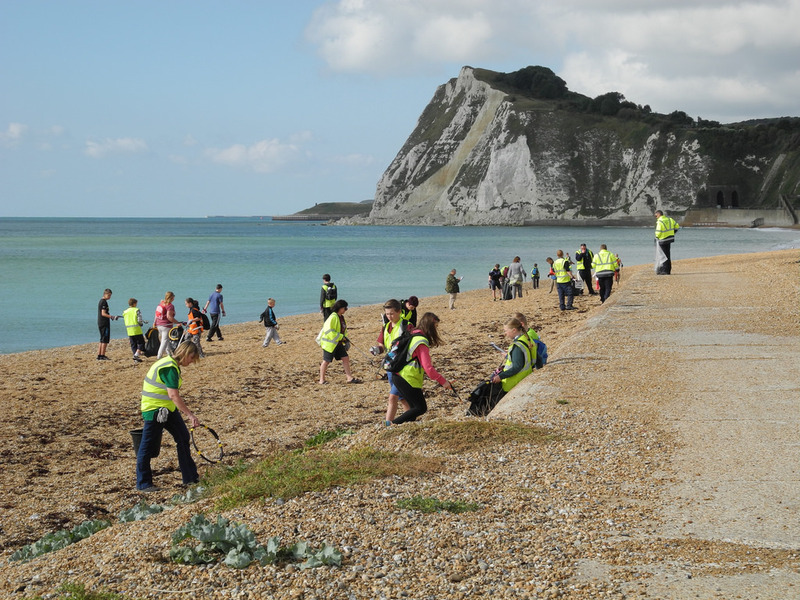 If you’d love to make a difference to the Islands beautiful beaches, then please sign up here! Calling all dancers, comedians, magicians and those with an unusual talent – Island’s Got Talent needs you! Last year’s panel and contestants gave Britain’s Got Talent a run for their money, with Ryde Academy Elite taking the title with their Michael Jackson inspired dance routine. Who will be crowned winners of Island’s Got Talent 2018? This year the Isle of Wight are looking to hold the biggest ever parade to be held on the Island – it’s already promising to be bigger than ever before! The Esplanade People’s Parade is due to kick-off at 1pm and will be marching through Cowes. The carnival is set to be electric and not one to miss! The Parade will conclude with the “Big Parade After Party” held at Northwood House gardens from 2pm. There’ll be plenty of activities fit for the whole family including stalls, food and drink, games and fireworks to finish the day with a bang, New for 2018 will also be a huge inflatable course called “It’s a Knock Out,” which is just as fun to spectate as it is to participate! Just around the corner from Whitecliff Bay Holiday Park will be a festival perfect for all foodies. Bembridge Harbour Food Festival will be embracing the local delicacies of the island with plenty of food stands using locally sourced ingredients. A great way to taste the Isle of Wight. From 5:30pm on 22nd September, Bembridge Harbour will be hosting its very own Oktoberfest all in the name of charity. The festival will be taking inspiration from the traditional German beer yet incorporating its own Island spin. Live music will be playing throughout the night to help guarantee a noisy, lively evening! It’s safe to say there’s plenty going on this weekend to celebrate all things Isle of Wight. If you’re not in the area this weekend, the Isle of Wight is still a beautiful place to visit all year round with events spanning across the whole calendar! To check out local events, click here! Book your Isle of Wight break! 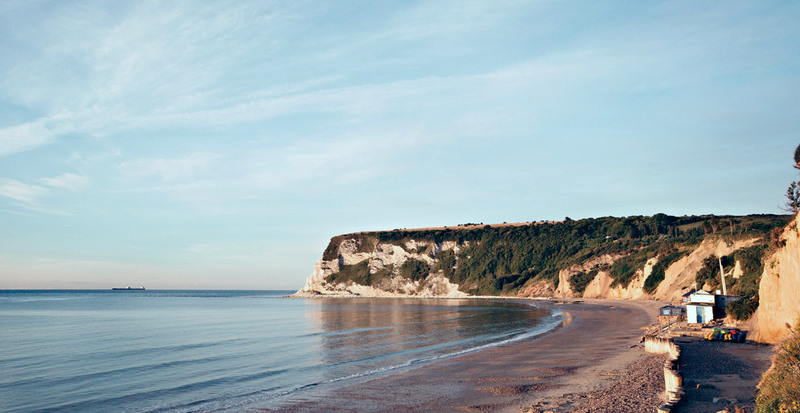 Whitecliff Bay boasts stunning sea views and is just a stone’s throw away from a secluded beach. Keep the whole family entertained with our daytime activities and take a splash in our recently refurbished indoor and outdoor swimming pools. *Free Ferry Offer is applicable for breaks arriving 1st September to 15 October 2018 only and for one car only. Excludes Touring and Camping. We've got an app that makes your holiday that little bit simpler!